MISHAWAKA - A documentary movie surrounding the survival story of an ace fighter pilot whose plane was hit by enemy aircraft fire in WWII will be released in December, 2010. Colonel Charles O’Sullivan enlisted in the war in 1941. He flew combat in the 39th Fighter Squadron. The ace fighter pilot shot down five enemy aircraft during the war before his own plane was tagged by a Japanese fighter plane. After being forced to crash land in the jungles of New Guinea, the colonel had to quickly learn how to survive on his own. “It’s a big island and I was out by myself for about a month. I lost 45 pounds during that time and had troubles with unfriendly natives,” O’Sullivan said.After spending 30 days searching for food and trying to survive, the colonel found an Australian commando who helped him get home. 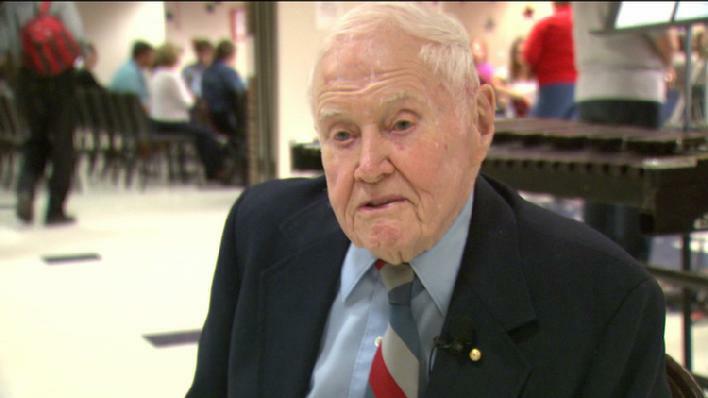 The colonel shared his story with students at Schmuker Middle School in Mishawaka on November 11, 2010. His son -- Major General Peter K. Sullivan, a Notre Dame graduate and Air Force veteran -- was also there. The movie, called “Injury Slight, Please Advise,” is expected to be released in stores December, 2010. 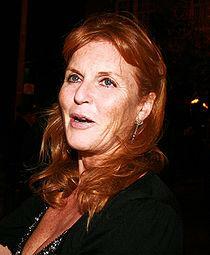 Sarah Ferguson, the Duchess of York, owes about £ 2 million, even after her ex-husband Prince Andrew gave her a £1.5 million bail-out. Fergie has offered her creditors a 25% or nothing deal. 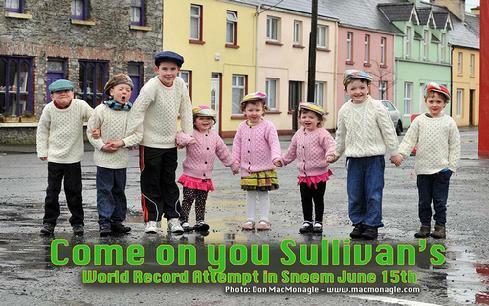 One of her creditors, a 42 year old bachelor named Johnny O'Sullivan, doesn't want to take the deal. O'Sullivan was her personal assistant and friend for 14 years and lent her about £70,000 during that time. O’Sullivan was the person whom Fergie referred to when she was filmed accepting a £27,000 down payment from the undercover newspaper reporter posing as a businessman anxious to get access to Prince Andrew. The Duchess claimed that she wanted the money for O’Sullivan's tuition for a postgraduate course at a <?xml:namespace prefix = st1 />New York University. O’Sullivan refuses to talk about the matter, but according to friends he is ‘very hurt’ that he has been offered so little, especially as the money he used to help Fergie’s business was his life savings. 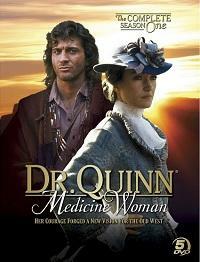 The Dr. Quinn series was created and written by Beth Sullivan. Though the stories are fictional, Sullivan made heavy use of the real time and setting of 1860s/70s Colorado Springs, and sprinkled in several historical events to lend the series more authenticity. 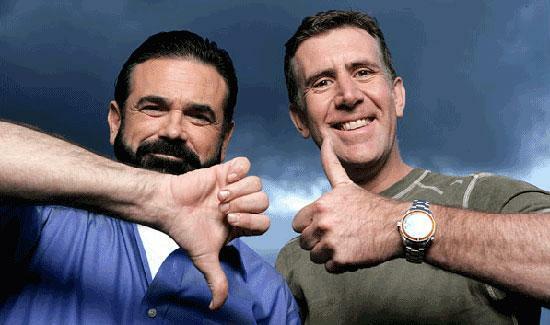 This season of The Pitchmen will find Anthony “Sully” Sullivan going it alone without his best friend and business partner, Billy Mays. Mays died suddenly on June 28, 2009 leaving Sullivan to star in the reality t.v. hit solo. The British born Sullivan is a familiar face on American television as he pitches sundry inventions and devices created to make life easier and more convenient. 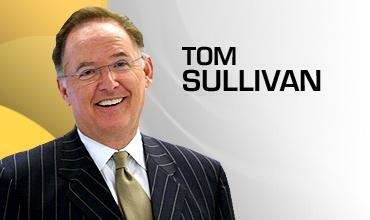 Sullivan’s Florida based company is flourishing and Sullivan remains bullish on the American entrepreneurial spirit. Long live the free market. 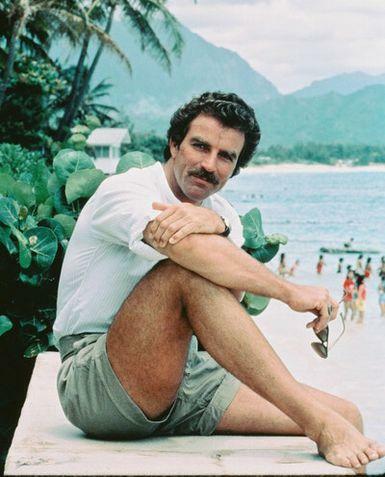 Thomas Sullivan Magnum IV, P.I. Another brilliant and beautiful O'Sullivan woman. 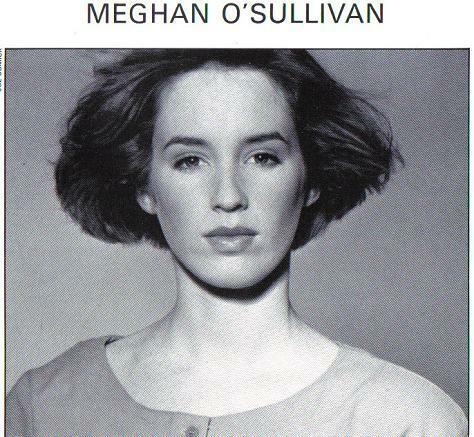 Meghan L. O’Sullivan was born on September 13, 1969 and grew up in Lexington, Massachusetts. She earned a B.A. from Georgetown University in 1991. She continued her education at the University of Oxford where she completed a masters degree in economics and a D.Phil (Ph.D.). She served as the deputy national security advisor on Iraq and Afghanistan during the Bush administration. She is now a senior fellow at Harvard University’s John F. Kennedy School of Government. 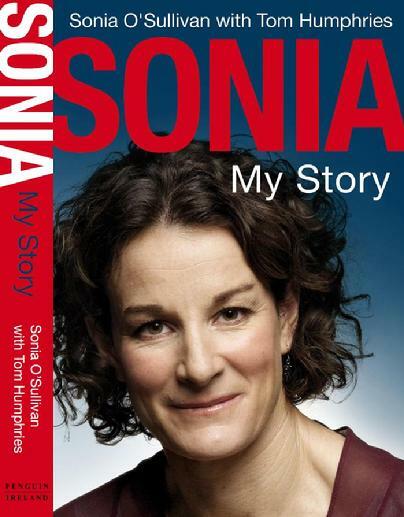 Sonia O'Sullivan (born 28 November 1969) is an Irish runner from Cobh, County Cork. She was one of the world's leading female 5000m runners for most of the 1990s and early 2000s. Her crowning achievement was a gold medal in the 5000 m at the 1995 World Athletics Championships. She won silver medals in the 5000 m at the 2000m Olympic Games and in the 1500m at the 1993 World Championships. She has also won three European Championship gold medals and two World Cross-Country Championship gold medals. 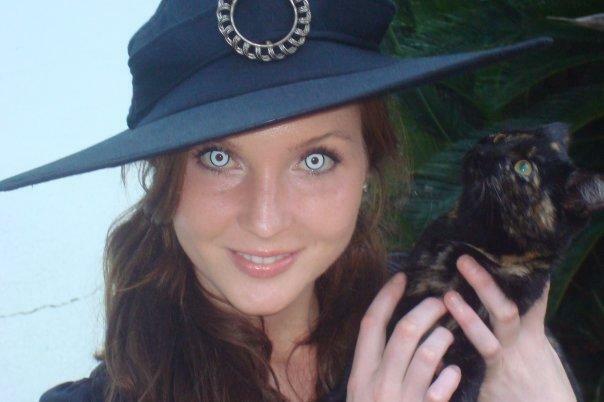 Sonia currently resides in Melbourne, Australia. 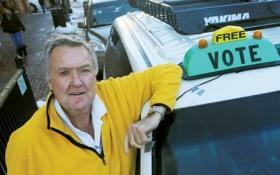 Phil Sullivan, Aspen's "free taxi driver". <?xml:namespace prefix = o ns = "urn:schemas-microsoft-com:office:office" />District Court Judge Gail Nichols issued an injunction Friday against Philip Lee Sullivan in an effort to make him stop his underground late-night taxi service in Aspen. However, Sullivan said he has, and will, ignore the injunction. He said he will continue offering rides home to people he calls “friends” and will continue to accept money for doing so. “I guess I’m interested in seeing how far they can push me and how far I can be pushed,” said Sullivan, 74, a former local taxi driver and a longtime professional driver. 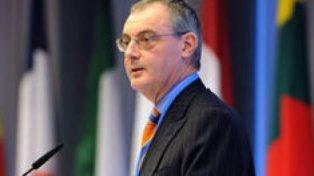 Sullivan could face jail time if he continues to violate the injunction. 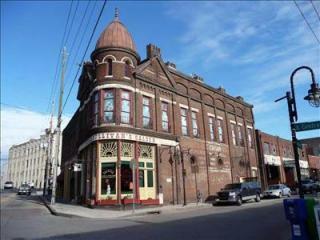 The Patrick Sullivan Saloon building is listed for $875,000 by Knoxville real estate brokers. The 10,000+ square-foot building was built in 1888 and is arguably the most recognizable landmark in the Old City. Patrick Sullivan's restaurant and Backroom BBQ are currently housed in the three-story, multiple tenant building. Buffalo Bill Cody and "Kid Curry," a member of Butch Cassidy's gang, are among the legendary customers who once visited Patrick Sullivan's Saloon. The buildings are located across from each other at the intersection of Jackson Avenue and Central Street. Jennifer Sullivan on Bartolome Island, Galapagos, overlooking Bahia Sullivan (Sullivan Bay). Bartolomé Island is a volcanic islet just off the east coast of Santiago Island in the Galápagos Islands Group. It is one of the "younger" islands in the Galápagos archipelago. This island, and Sullivan Bay on Santiago island, are named after naturalist and life-long friend of Charles Darwin, Sir Bartholomew James Sulivan [sic], who was a Lieutenant aboard the HMS Beagle. This island is one of the few that is home to the Galapagos Penguin which is the only wild penguin species to live on the equator. The green turtle is another animal that resides on the island. 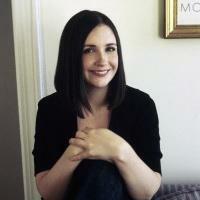 J. Courtney Sullivan, an aspiring novelist of Brooklyn Heights, watched her debut novel, Commencement, hit number 14 on the New York Times Best seller List. Her book was published by Knopf last summer and was issued in paperback form a few weeks ago. Donal Mor Connor O'Sullivan MacCragh peering into the depths of a bonafide, genuine, magic well on the grounds of Dunderry Castle. 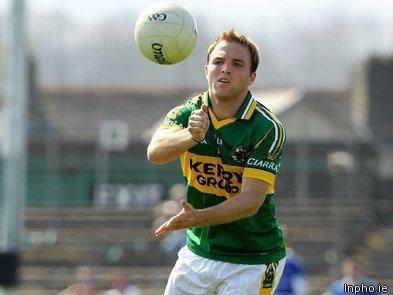 Darran O'Sullivan replaced Paul Galvin in the Kerry team to play Cork in the Munster Senior Football Championship semi-final on Sunday, June 6, 2010. Galvin failed to recover from an ankle knock. When Alicia Sullivan was younger, the Arizona Diamondbacks told her no. But on March 20 at the 2010 season auditions, Sullivan received a resounding yes from Arizona's professional baseball team. When the D-backs faced the Colorado Rockies at 6:30 p.m. Friday, June 4, 2010 at Chase Field in Phoenix, Sullivan started the evening by singing "The National Anthem." "I'm so excited," the long-time baseball fan said. 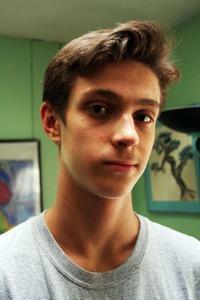 "I auditioned when I was younger and decided to do it again this year. I'm a big baseball fan." 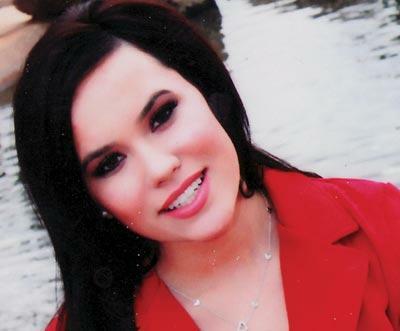 Sullivan, 18, was born and raised in Kingman and recently graduated high school. She performed so well at the audition she was named top qualifier. It is not often that somebody gets to name a dinosaur. 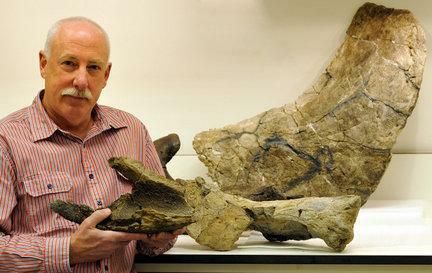 Robert M. Sullivan, senior curator of paleontology and geology at The State Museum of Pennsylvania in Harrisburg recently got that chance. He named a new link in the family of horned dinosaurs that scientists say lived 65 million to 70 million years ago in what is now northwestern New Mexico. Meet Ojoceratops fowleri, a three-horned vegetarian beast of about 17 to 20 feet in length. Sullivan said in life it would have been larger than a hippopotamus but slightly smaller than an elephant, so you probably wouldn’t want it roaming around in your backyard. New Haven, Connecticut Alderman Maureen O'Sullivan Best walked out of the room rather than approve a motion to boycott Arizona in protest of its new commitment to enforce the federal immigration law. She was only one of two members to do so. Her political courage is to be commended. Defending America and her sovereignty is the quickest way for a patriot such as Ms. O'Sullivan Best to be labeled a "racist" and "bigot" by Anti-American progressives. 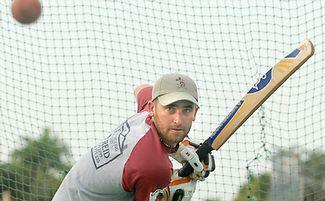 Grant Sullivan, the 26 year old Cricket paceman formerly of the Queensland Bulls. 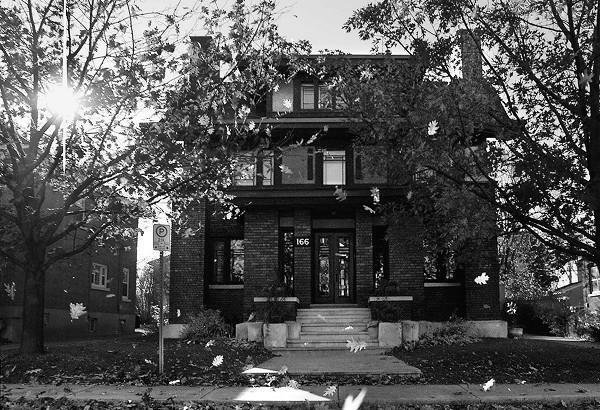 Francis Conroy Sullivan (1882 - 1929) was a Canadian protoge of Frank Lloyd Wright who left his architectural mark on Ottawa, the nation's capital. 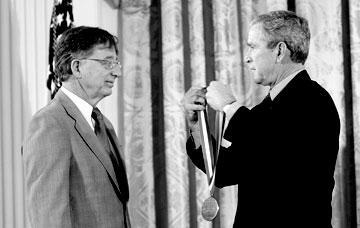 President George W. Bush presented the National Medal of Science, the nation's highest science honor, to Distinguished Professor Dennis Sullivan in the East Room of the White House on February 13, 2006. (His selection for the medal was reported in the December issue of 365 Fifth.) In January, Sullivan was also chosen to receive the 2006 American Mathematical Society's (AMS) Leroy P. Steele Prize for Lifetime Achievement. Presented annually by the AMS, the Steele Prize is one of the highest distinctions in mathematics. Daniel Augustus Sullivan graduated from Clemson College in 1902. A few days after the United States entered World War I, Sullivan joined the United States Naval Reserve. 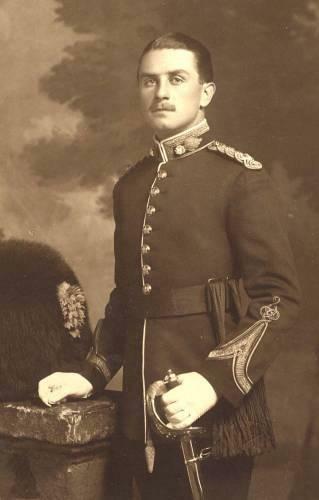 He was eventually commissioned as an ensign. 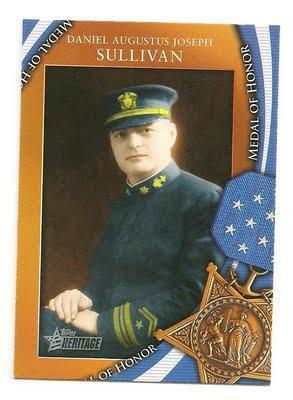 On May 21, 1918, Sullivan earned the Medal of Honor for extraordinary heroism in battle. See Hall of Fame Gallery III for more information. 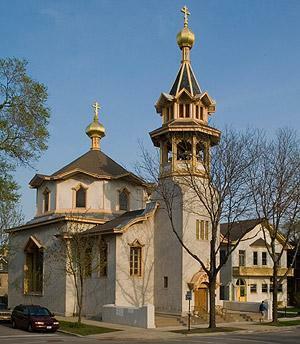 Louis Sullivan is best known for his large-scale commercial buildings, Frank Lloyd Wright for his houses, but both masters of Chicago architecture designed striking sacred spaces--among them Sullivan's Holy Trinity Orthodox Cathedral on Chicago's Near West Side. 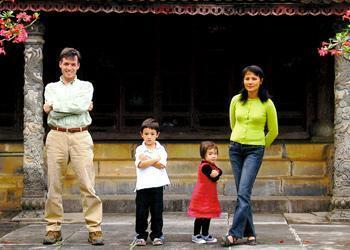 In 2004 James Sullivan ’87 published Over the Moat, his highly acclaimed memoir of falling in love with and marrying a young Vietnamese woman named Thuy. He planned to follow that success with Dorchester Heights, an 800-page novel about a South Boston family during the school busing controversy of 1974, a book he conceived at Colby. But it was not to be. When Sullivan’s budding literary career stalled amidst demands that he cut his novel in half, he started looking for another way to support his wife and the couple’s two young children. 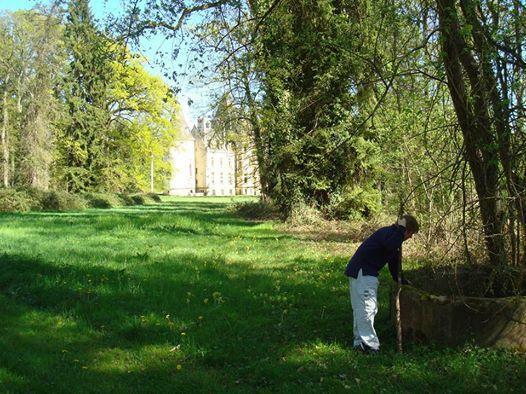 What he found was his own entrepreneurial spirit and a whole new way of life. Today Sullivan divides his time between Scarborough, Maine, and Hue, Vietnam, as a founding partner of Mandarin Media, a public relations firm focused on publicizing travel, including golf trips, to Southeast Asia. 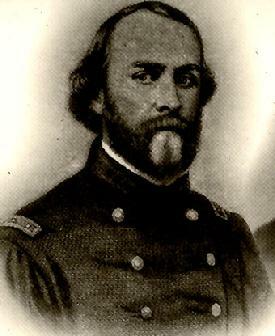 Sullivan Ballou (March 28, 1829 – July 28, 1861) was a lawyer, politician, and Major in the United States Army. He is best remembered for the eloquent letter he wrote to his wife a week before he fought and was mortally wounded alongside his Rhode island Volunteers in the First battle of Bull Run. The letter was never sent and was recovered from his remains. 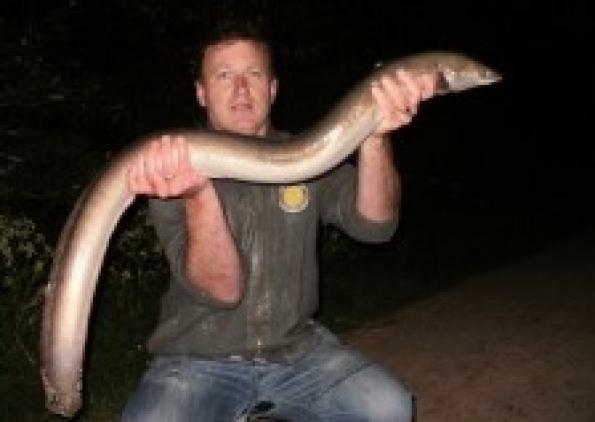 David Sullivan used the benefit of his 30 years of freshwater eel (Anguilla, Anguilla) fishing to capture his biggest yet - an 8lb 9oz specimen. Sullivan from Leamington is a member of the National Anguilla Club (NAC), the oldest single species fishing club in the United Kingdom. To see full artcle with details of the catch please click on photo.